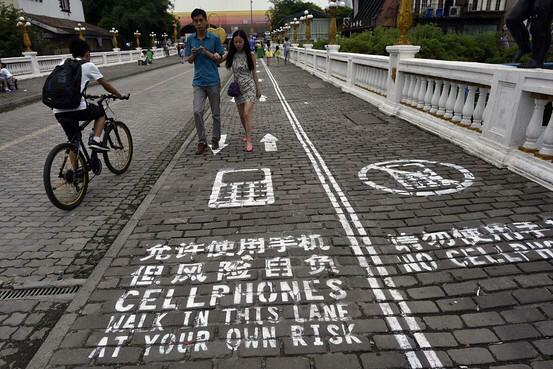 Chinese City Launches Special Lane for Cellphone Addicts. Do you think you’re that addicted ? 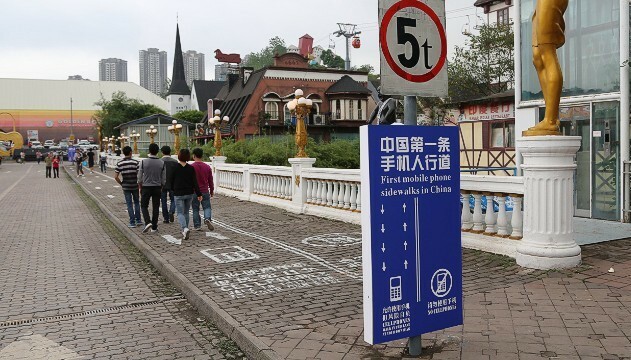 Chongqing divides a sidewalk into two lanes. One for cellphone users and the other for those without. Lanes painted on busy street to avoid "potential safety hazards. Next articleWhat if 80s Cartoons Cars were Transformers? We cover various subjects and news. The website is more serious!